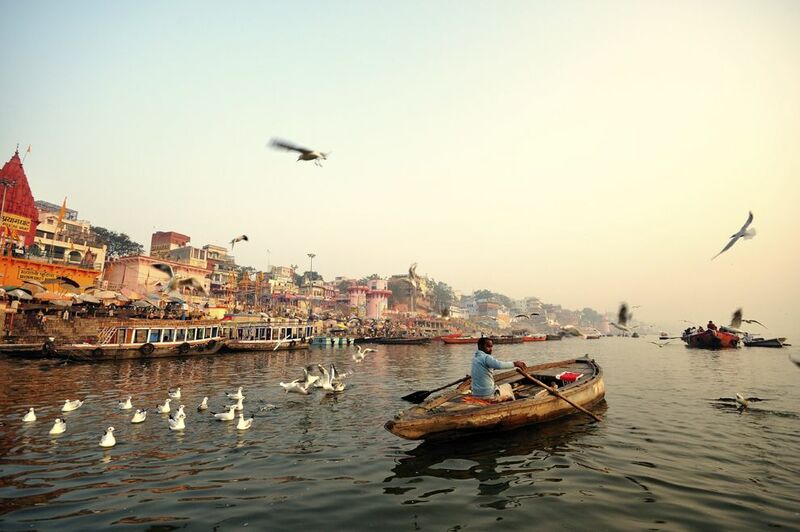 Varanasi has the distinction of being the religious capital on India. It is also called the "City of Ghats". The evening "Aarti" on the Ganga Ghat is a treat to watch. One can feel inner solace and peace after attending the "Varanasi Ghats". you can also catch a glimpse of the sunrise in the early morning from Ghats. Be spellbound by undertaking a boat ride along the river to enjoy nature at its best, have a spiritual time doing yoga, as yoga is the best way to rejuvenate your soul, refresh & revitalize your mind and body. It is also the ancient way to revive your body from the anxiety and tiredness. Even scientists proved that the various asans of the Yoga are good to maintain the mental and physical health of the person. To concern for your health, we conducts an early morning Yoga class on the bank of the Ganga river. 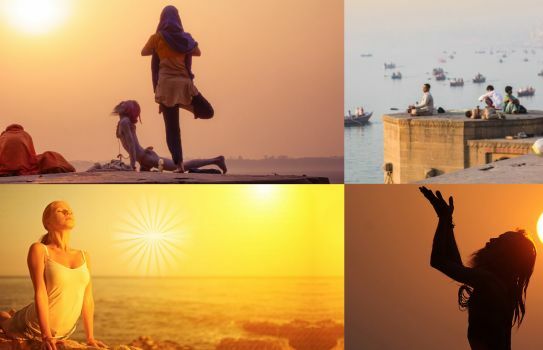 The Surya Namaskar with Boat ride experience begins with a pre-sunrise ritual, and then you are transported by boat to the rarely explored North of the riverside for a 1 hour Hatha yoga session. The experience ends with ritual worship at a very ancient and less known Sun temple. Start Your Journey with the hotel pickup at around 5:30 AM where your guide/cab awaits for you. 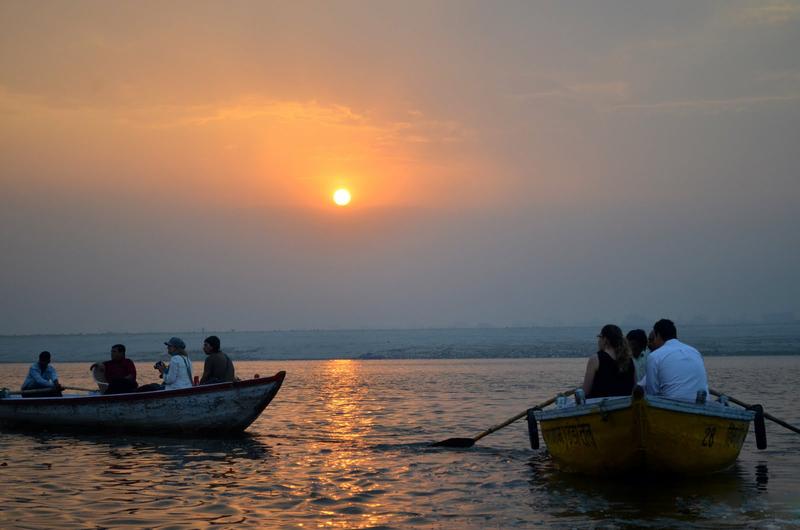 Travel to the river Ganges and enjoy a boat ride to one of the less explored Riverside. Learn a lesson of Yoga for about an hour from a professional Yoga Teacher. The Yoga is famously known as the Surya Namaskara. After the finish of the Yoga, visit one of the famous sun temples where you can perform some rituals or pooja. At the end of the tour, get dropped off back to the hotel. Note: we can arrange tour anywhere in India. Any other Items not included in inclusions.